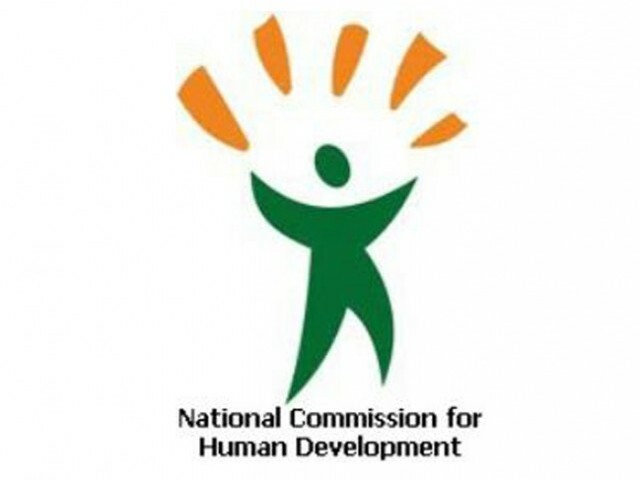 ISLAMABAD, Jul 29 (APP): National Commission for Human Development (NCHD) would establish 2000 adult literacy centres in all the provinces during next six months for the 15 to 45 years age group. It would also initiate Prison Literacy Programme in 99 jails of the country besides setting up National Training Institute, Training of Feeder Teachers, establishment of 50 non-formal basic education schools and madrassa project. These projects were shared in NCHD Organizational Review Meeting (ORM) held here led by chairperson NCHD former Senator Rozina Alam Khan. Addressing the meeting the chairperson emphasized that education, especially of girls is the key to success and development for the nations. “There is no justification -be it cultural, economic or social- for denying girls and women from their fundamental right of education”, she stated. Illiteracy keeps women marginalized and constitutes a foremost obstacle to reducing extreme poverty whereas, investing in girls and women education carries high returns; improves livelihoods, lead to better child and maternal health and a first step towards prosperity, she opined. “Without education, no nation could become the member of ‘developed nations club,” she stated. Smaller nations like city states of Singapore have Gross Development Programme of $453 billion and per capita of $ 80,000 while Malaysia has GDP $ 800 billion and per capita of $ 11,000, as along with other factors they had achieved 100% literacy rate long ago. Our nation having approximately 200 million population, with 57 million illiterate people and 24 million out of school children including 12.4 million girls, could not join the technology driven countries, unless we worked day and night to educate the illiterates and enroll the children, she reiterated. She added that the nation’s dream to become a developed could not be fulfilled, unless 100% literacy rate and skills development were achieved to add value to the country’s products. For these gigantic tasks everyone had to put his share for the sake of nation’s education and everyone should join ‘Each one Teach One’ initiative of NCHD. Director Education NCHD Iqbal ur Rehman briefed the participants about the status of education programs, its ongoing projects, evaluation of NCHD programs by Core Committee. Humera Hashmi Director Operation for Sindh, Anwar Iqbal acting Director Operation for KPK, Muhammad Riaz acting Director for Punjab, Sikandar Jillani acting Director Operation for Balochistan, Syed Akber Senior General Manager for Gilgit-Baltistan and Bilal Bin Habib acting Senior General Manager for AJK were present in the meeting alongwith Head office Management team.